An Nam HouseService – A Reasonable and Cheap apartment for rent in Ho Chi Minh City Vietnam – Gift for tenants – Absolutely free of charge. Call us immediately: +84 – 906 837 929 or +84-993988689 ! As a company specializing in providing house renting services to foreigners in Ho Chi Minh City Vietnam, our commitment is to provide maximum satisfaction to customers who are interested in and using our consultant services. 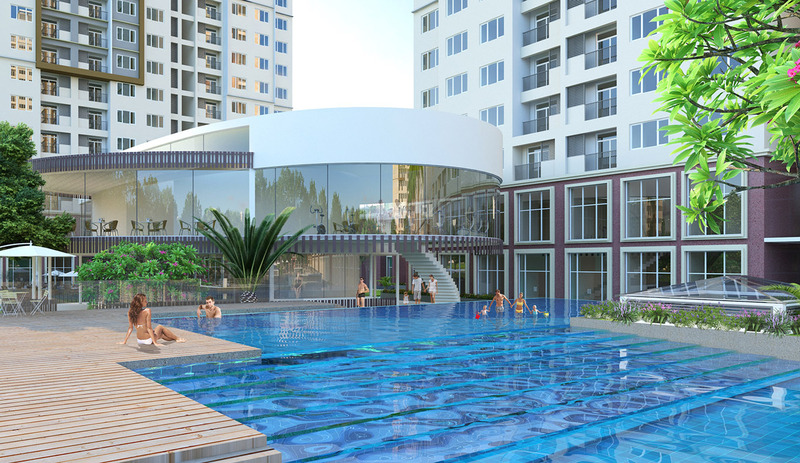 Currently, HOUSESERVICE is marketing for many building apartments, private apartments with full services, modern furnishings, convenient in traffic and good security, suitable for foreign experts to living and working in Ho Chi Minh City. Customers will be completely satisfied when they come to HOUSESERVICE. – Marketing and apartment rental services (Serviced Apartments) in the apartment building. – Marketing and apartment rental services in the private apartment buildings. – Marketing and rental homes, villas services for foreigners. With a variety of products, satisfying all customer requirements, we will help you find the best product with a budget of 500 USD/ month to 5000 $ / month. ABSOLUTELY FREE OF CHARGE FOR TENANTS. Identify needs: exchange with customers to capture their needs. Provide appropriate products via email or face-to-face meeting at the customer’s site. Adjust products to fit the business characteristics, budgeting, client time. Consult the price, payment terms and other relevant procedures. Contract drafting and contract signing arrangement between the customer and the investor. Close the deal and continued customer care, addressing questions concerning the rental process. Result: Customers will happy with their choice with reasonable renting price. 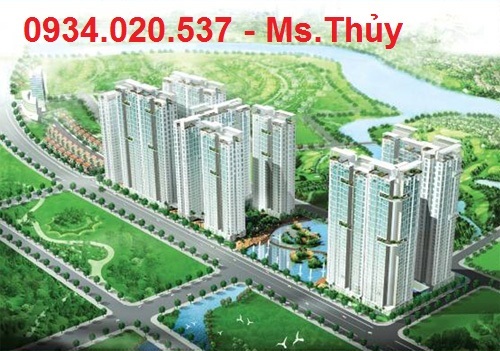 Please call us at +84-993988689 or email us at houseforrentinhcm@gmail.com to get detailed advice. 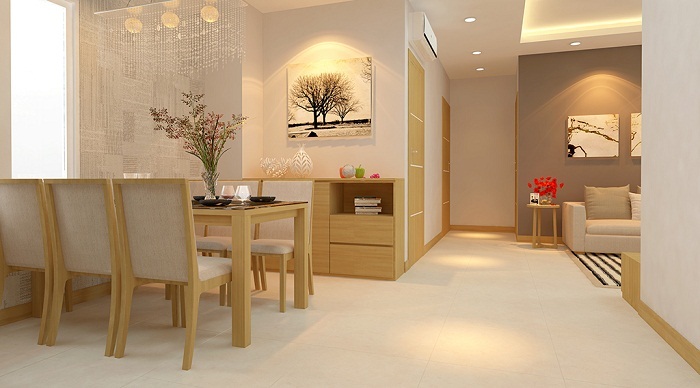 An Nam HOUSESERVICE specializes in providing house renting services to foreigners. We manage the most complete list of office buildings in Ho Chi Minh City, the serviced apartments for foreigners to rent. Professional services, updates, fast and accurate. Absolutely free of charge for tenants. 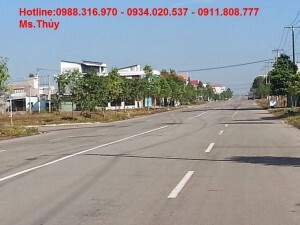 Posted 27/10/2017 by thanhthuy0301 & filed under Căn hộ cho thuê, Căn hộ Phú Hoàng Anh cho thuê.